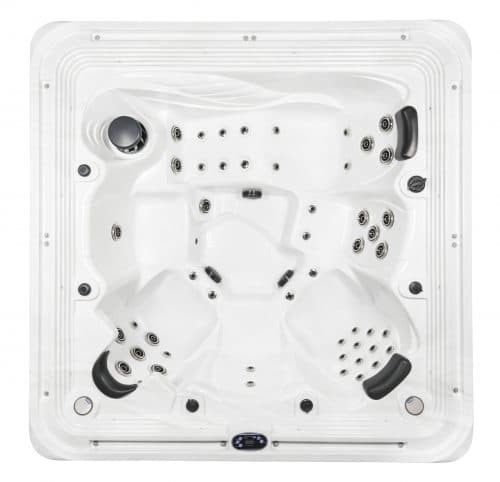 Browse the entire selection of Plug & Power Spas available on the market including the PP31, PP41, PP46, and PP53 Spas. 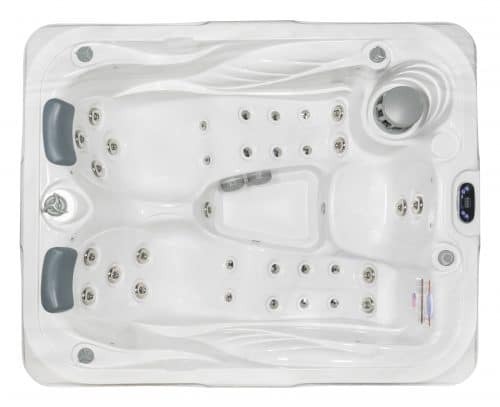 Plug & Power Spas offer comparable or better jet pressure to those seen in traditional 220V spas on at least 2 seats by using Turbo Seat Technology. 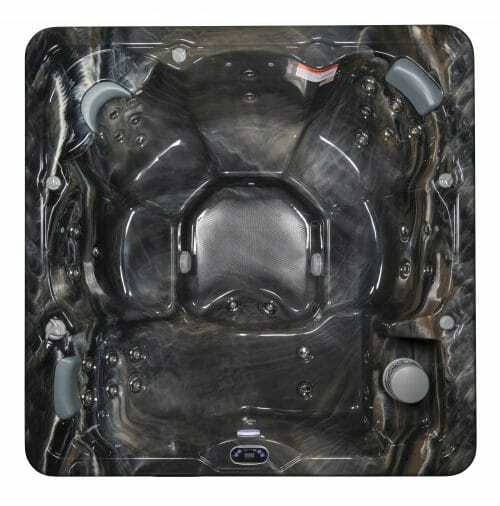 All of our Plug & Power Spas are available in Mahogany, Coastal Gray, and Mocha cabinet & stair color variations. Save on your electricity bill by buying a Plug & Power Spa that utilizes power efficient components manufactured right here in the USA. All of our Plug & Power Spas are available in Sterling Silver, Tuscan Sun, Pearl, Opal, Midnight Canyon, and Deep Water acrylic colors. 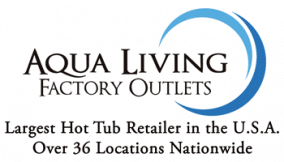 Feel confident purchasing from the largest hot tub retailer in the United States with Plug & Power Spas that are all covered by a 2-year warranty on major components and plumbing, and a 5-year warranty on structure and shell.